for customers and friends of the brand. 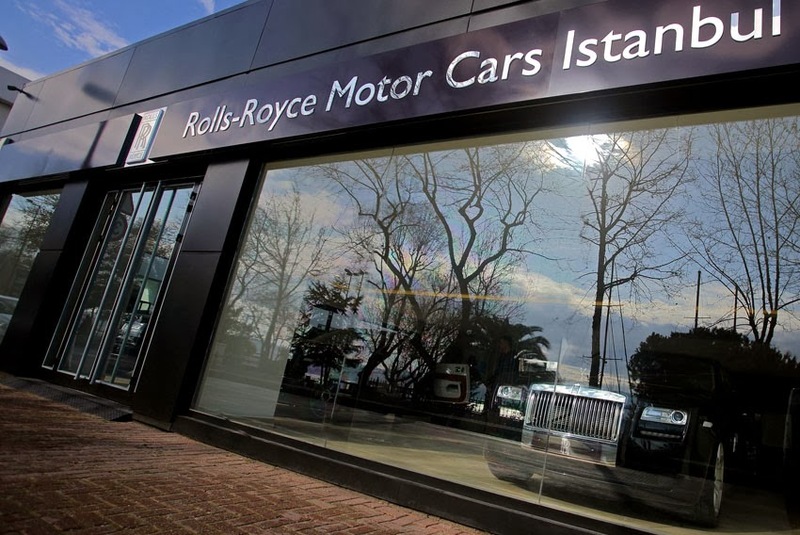 Artug Aysal, owner of Rolls-Royce Motor Cars Istanbul and Royal Motors, added, "Authorisation as a Rolls-Royce dealer is a childhood dream come true for me personally. The brand stands like no other for success and luxury. After 32 years experience in the automotive business we are really excited to represent the iconic Spirit of Ecstasy in Turkey. The investment into the new premises underpins our confidence in a long-term and sustainable partnership with Rolls-Royce." At the opening, Rolls-Royce leather specialist Elias Abdo and wood specialist Tom Peters from the manufacturing plant at Goodwood provided insights into traditional craftsmanship and the unlimited range of Bespoke personalisation options available for customers from the new showroom. Bespoke personalisation enables customers to create a motor car as unique as their own fingerprint and is a key driver for business across the continents. The service extends from 44,000 exterior colours to an individual constellation of fiber optic elements in the starlight headliner and beyond. Every Phantom and most Ghost family models created at the Home of Rolls-Royce contain some element of Bespoke.